Geomancy is the study of earth patterns and the use of divination tools to decipher and interpret their meanings. Like Western forms of geomancy, feng shui geomancers utilize divination tools along with geometry to interpret the earth patterns in order to advise the best places to build a house or other building. 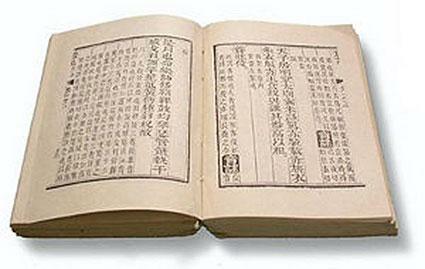 Some geomancy tools that feng shui practitioners use include, I Ching and the Oracle, Chinese astrology and various mathematical formulas. One of the best know divination tools is the I Ching and Oracle. In I Ching, you use either three coins or 50 yarrow sticks. Once selected, you toss the coins or sticks six times and record each combination. You then use the Oracle to interpret these readings. The I Ching is consulted when individuals want to make life decisions or when feng shui remedies and cures don't work. Stubborn energy issues can often be solved when Feng Shui practitioners turn to this form of divination for further guidance. You can find your astrological animal sign and use it in feng shui applications. For example, you can place a depiction of your Chinese zodiac animal in its corresponding direction to activate abundance luck. You can also wear a Chinese zodiac animal symbol or as a key fob to attract the auspicious energy associated with it. 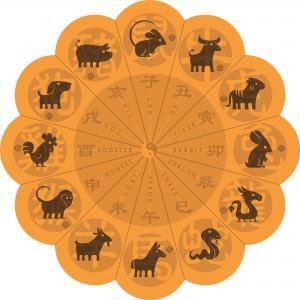 You can use your zodiac animal to find your peach blossom animal that is used to attract a lover. You'll place the peach blossom animal in its appropriate compass sector to activate these energies. There are several theories used as divination tools to ensure harmony and balance of the earth energies and determining how to balance these energies within your home. Once these energies are in balance, the chi energy is activated for your optimum wealth, health and abundance in all areas of life. Chi energy is made up of positive (yang) and negative (yin) energy, also known as male (yang) and female (yin) energies. 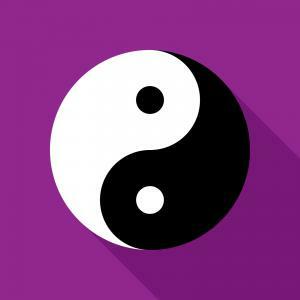 The goal of feng shui geomancy is to balance these two opposing energies to create a harmonious environment. 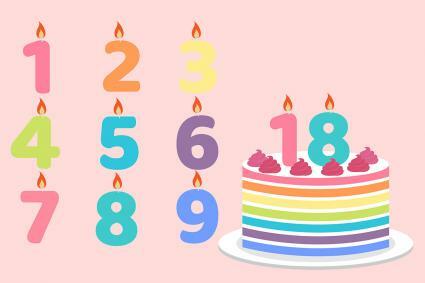 In addition to astrology, your birthdate can be used as another geomancy tool to reveal your Kua number. This number unlocks your Four Pillars of Destiny (Ba Zi). Your Kua number determines your best four directions as well as your four worst directions. The Eight Mansions Formula calculates your birth number (Kua number) and reveals your four best compass directions and four worst directions. 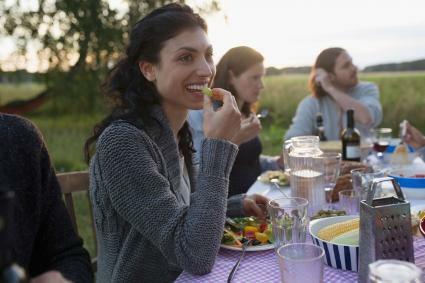 You will face on the four best directions for activities, such as eating, sitting, working, studying and sleeping to capitalize on the benefits of these auspicious energies. You will avoid facing your four worst positions to negate their inauspicious influences. 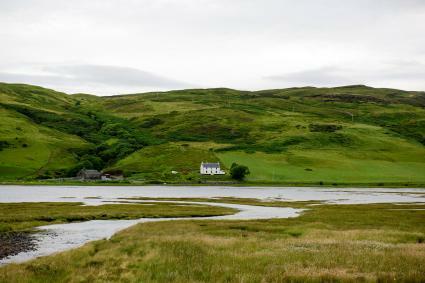 Determining the shape and form of land formations is easy and can help you understand the best site for your home. You can also use this theory for landscaping and correcting natural land formations that are inauspicious. This theory is also applied to the shape of the house and even rooms. 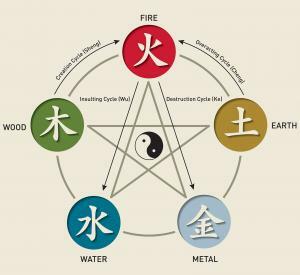 The five elements theory is simple and easy to use in practical feng shui applications and is the basis for feng shui remedies and enhancements. There are eight compass directions, and each is assigned a ruling element. When the appropriate element is introduced in its assigned sector, the governing chi energy is activated and brings beneficial auspicious chi energy to that sector of your life. The Flying Stars Theory is based on the 180-year cycles divided into 20-year periods. This is also known as time dimension feng shui. This formula is used to track the celestial pattern of feng shui stars. 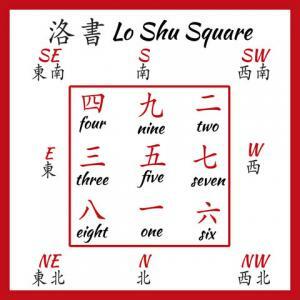 These calculations are then transposed to a Lo Shu also known as a Magic Square is a 3 x 3 (9 square) grid. The time dimension is calculated for the house birthday (date construction completed). The birthdate of each person in the household (natal flying chart) is also calculated. All of this information is correlated to give a distinct blueprint of the best areas in your home. The afflicted sectors are identified and feng shui remedies/cures applied. 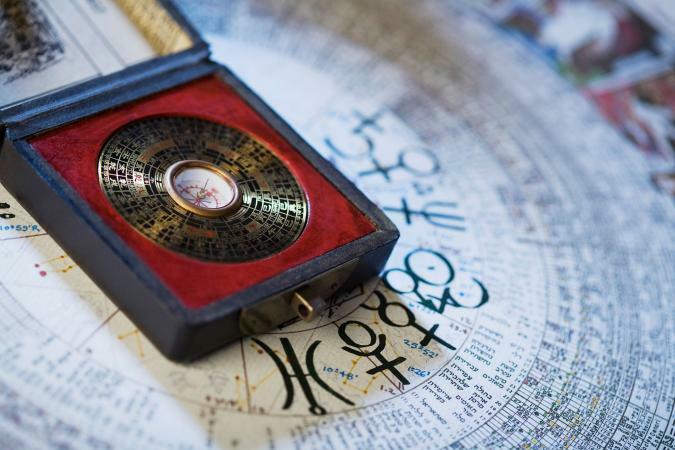 Once you've used basic feng shui rules and principles to declutter, correct poison arrows and other inauspicious aspects, you can tackle one of the divination or theories. You can test each one and see how well it transforms your home and life.